DIGITAL - In a world where the oxygen we breathe is digital and Facebook has reached 500 million active users, it is clear that the way we communicate, consume and create has fundamentally transformed. Brands are beginning to realise that the ‘old’ way of retailing might not be the best way. When it comes to the luxury industry digital is often completely ignored. Marc Jacobs is a prime example of an innovative, edgy luxury brand yet is only entering the world of e-commerce this September. Let us not forget that Net-A-Porter was founded in 2000; so it has taken the Marc Jacobs brand 10 years to realise that online is not just a place for bargain fashion. I personally thought 2010 would be the year for flying cars, not luxury brands realising that the Internet might be a key retail space. 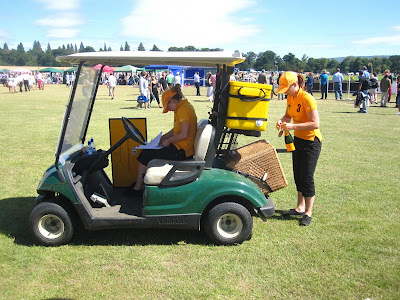 This brings us neatly to the events of last week, I was kindly invited to the Veuve Clicquot Polo Gold Cup: nice to be invited but men on horses hitting a ball isn’t really me. However, when the guys at Veuve mentioned their new iPhone app [iTunes link], my eyes began to roll into the back of my head, with undertones of yellow. Then they mentioned GPS and a champagne concierge and my ears were pricked. 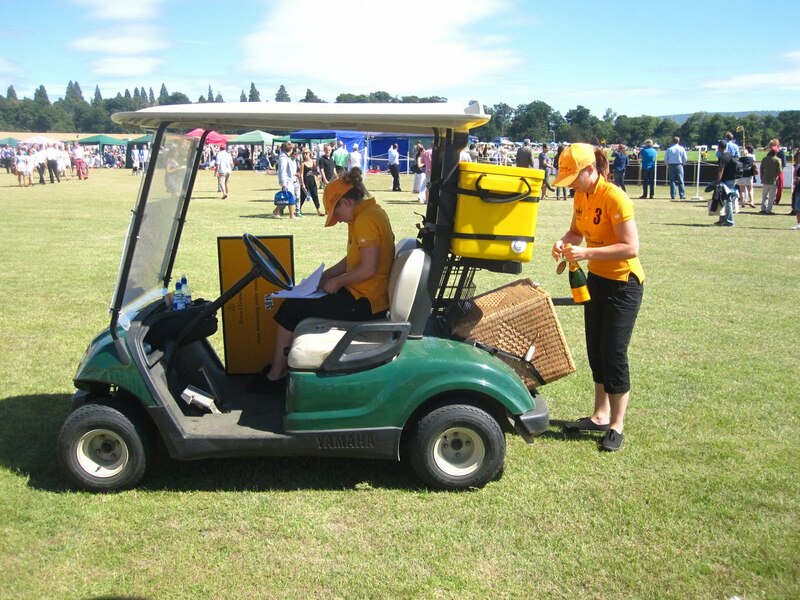 The Veuve Clicquot iPhone app allows users to order champagne within the polo ground, which is then delivered to your location via the iPhone's GPS tracker. In my day job as a trend forecaster for The Future Laboratory we talk about living ‘inline’; this is the notion that living online or offline no longer exists due to ubiquitous connectivity and we now live ‘inline’. 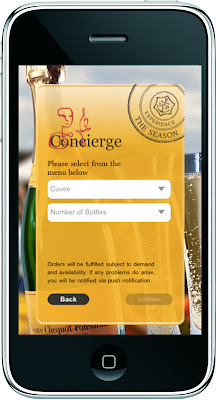 To me the Veuve Clicquot app was the embodiment of ‘inline living’. The brand is offering the ‘luxury moment’ facilitated by a digital device. One of my favourite restaurants in London, Bob Bob Ricard, has a button at each table stating very simply ‘PRESS FOR CHAMPAGNE’. 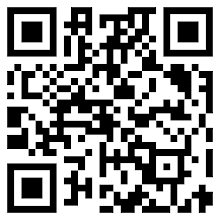 It is quite incredible how often your finger ends up pushing the magical button. Both of these levels of service work because they make your life simpler; they allow you to consume the product in a seamless manner and, most importantly, they make you feel special.